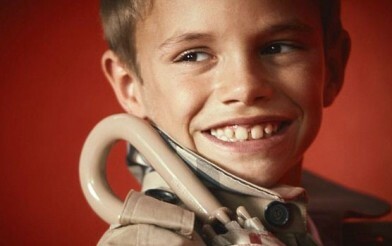 Victoria and David Beckham’s 10-year-old son Romeo has been signed by Burberry for its spring/summer 2013 campaign. Romeo stars alongside Cara Delevigne, Charlie France and Edie Campbell in the new global campaign and has been praised as a “joy to work with”. The campaign was shot by Mario Testino and features a mixture of Burberry Prorsum, Burberry London and Burberry Brit clothing. Beckham Junior is said to follow in his mother’s famous footsteps with a passion for fashion and has already accompanied Victoria Beckham on shoots, counting a host of top designers as friends. He is said to love good clothes and has a unique sense of style.